Perfect for the bedroom or nursery and with over 1000 fabrics to choose from, we can create your chair exactly how you want it! We can upholster our chairs in any fabric with the legs finished in the colour of your choice. 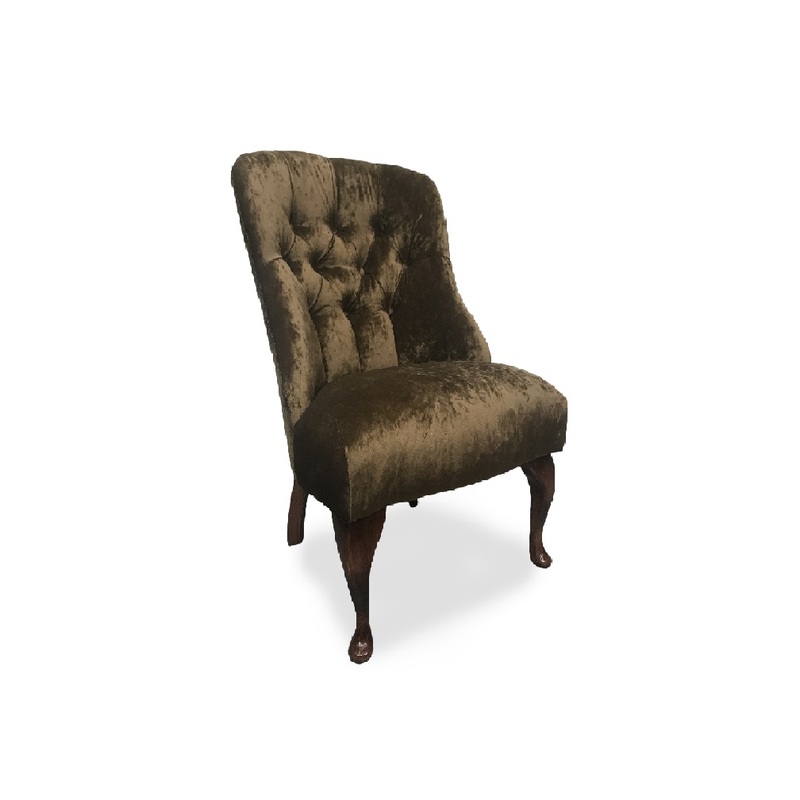 Like all of our 100% British handcrafted furniture, the kent chair can be upholstered in any fabric, allowing you to create your very own individual piece of furniture.